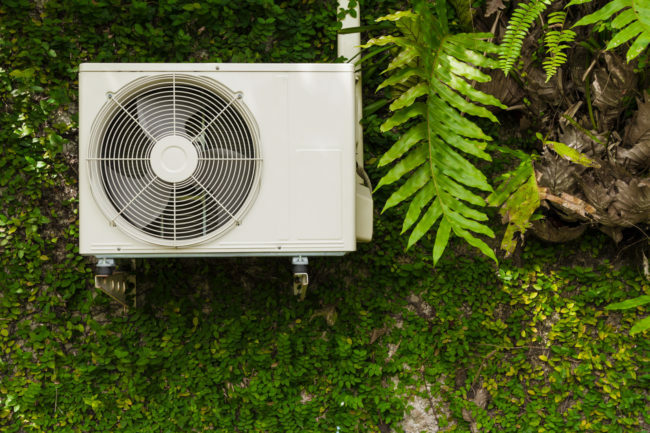 An AC unit is a major asset, and it is important that home and property owners understand the basics of their systems and how to identify problems when they arise. Improper maintenance or an inability to spot the early signs of a potential problem could lead to increased operational costs, reduced service life, and larger repair bills. Understanding how an air conditioner operates and how to fix the problems that may develop is a responsibility that no homeowner can afford to ignore. While air conditioners may seem like complex machines, the basic premise behind their operation is actually quite simple. An AC unit uses compressors and a closed system of coils in order to compress special compounds, known as “refrigerants.” The compression and subsequent expansion of refrigerants within the system allows for the absorption and removal of heat from an interior environment. Major components of an AC unit include the fan, compression and evaporation coils, lines for transporting refrigerant, numerous electrical components as well as any ducts or vents used to circulate cool air throughout the home. 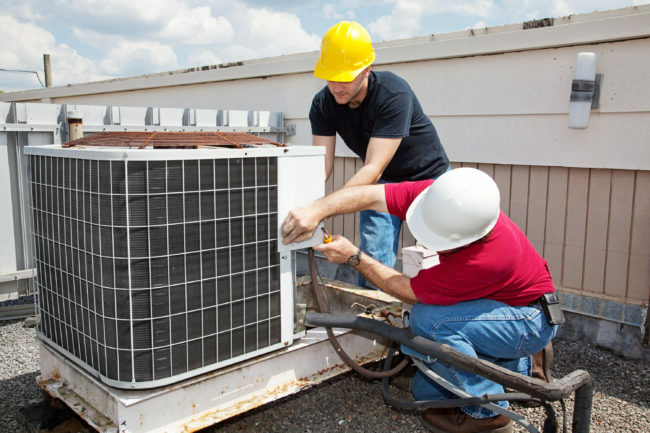 There are a range of problems that may impair the output or performance of an AC unit. 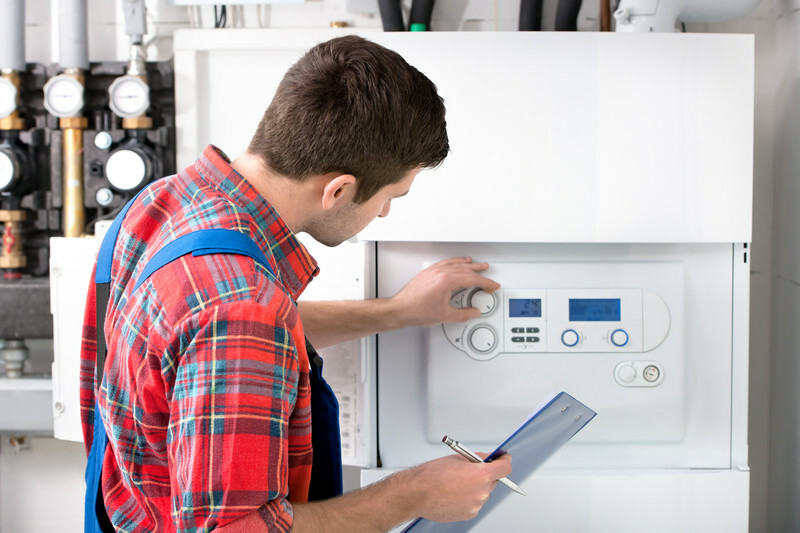 While routine maintenance and periodic inspection of an AC unit can help ensure proper operation, mechanical issues and other problems may still develop. Properly identifying a problem is essential for ensuring that it can be addressed and resolved before it develops into a more serious or costly issue. Clogged Filters, Ducts and Vents: A clogged AC filter is one of the most common problems that may occur. A buildup of dust, particulate and other types of debris within other parts of the system may also become an issue. 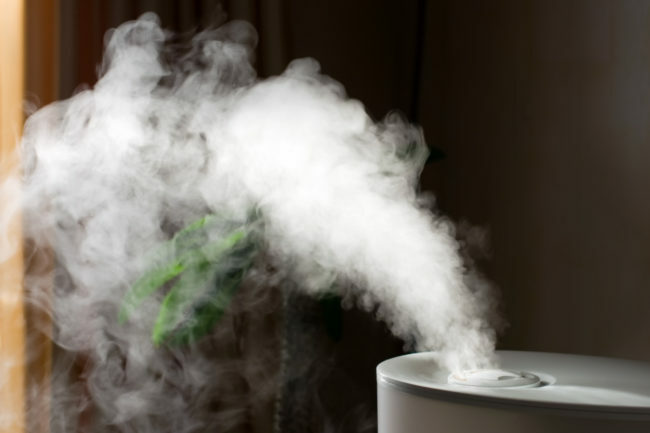 Signs of clog vent or filter typically include reduced performance and decreased air quality. Refrigerant Leaks: Damaged coolant lines can allow refrigerant to escape from the system. Inadequate levels of refrigerant will leave the system unable to operate properly. The services of a trained technician are required in order to fix a leak and recharge the system, but annual or even seasonal inspection of the unit can help to ensure that leaks are less likely to develop. Drainage Problems: Cooling an interior environment typically produces large amounts of condensation which needs to be drained properly. A clogged drain or excessive humidity could create problems that might impair performance. Removing any debris that may have collected around drains, fans or other exterior AC components is always a good idea but a comprehensive inspection of all coils, drains and coolant lines is often the best solution. Electrical or Mechanical Failure: Faulty wiring or even a blown fuse can quickly render an AC unit inoperable. Fans, compressors and other moving parts may also wear out over time. Electrical or mechanical issues are not to be taken lightly and owners are recommended to contact HVAC specialists for these types of issues. Although it is important as a home or property owner to be able to identify whether the problems that you are having with your AC unit is a maintenance or serious repair issue, the average individual often lack the training necessary to fix the problem themselves. 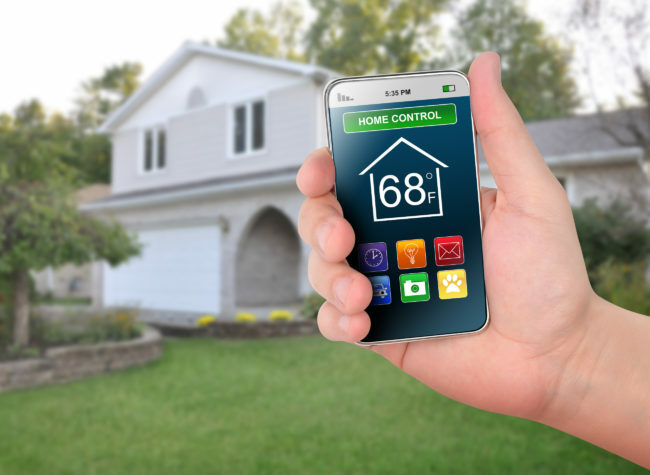 When it comes to an operating system as complex, vital, and expensive as an HVAC, it is recommended that homeowners contact a professional once they have recognized that there is an issue so that it is properly fixed. It is better to pay to have the problem solved correctly than to ignore the issue until it magnifies into something costlier. You rely on your heating, ventilation, and air conditioning or HVAC system to keep you comfortable year-round, so keeping it operating at peak condition is important. A well-maintained HVAC unit performs better and more reliably, with less down time. Routine maintenance service helps spot and prevent problems early, before they become larger and more expensive. That’s why having a regular HVAC maintenance agreement helps you save money in the long run! Consider an HVAC maintenance agreement from Precision Temperature to help ensure that your HVAC system will work when you need it and function efficiently. 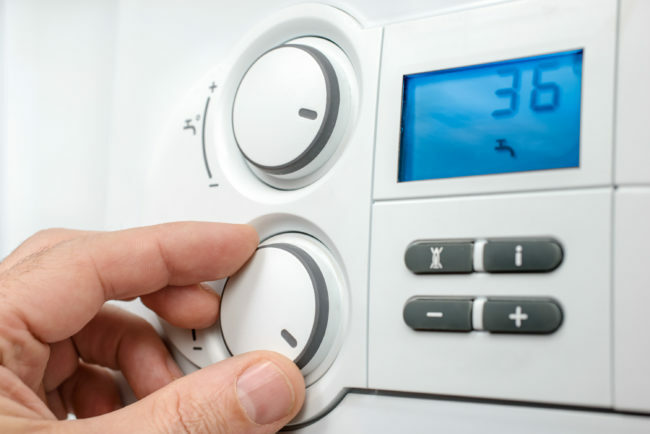 Regular maintenance on a schedule will help to prolong the life of your heating, ventilation, and air conditioning system, protecting your investment and making sure you get the most use for your money. Rather than trying to remember what service your HVAC system needs and when over its 10 to 20 year lifespan, rely on Precision Temperature’s expert technicians to take care of all regular maintenance. Keeping your HVAC system running in top performance is important. With regular service, we are able to pinpoint trouble spots and help keep your family comfortable and your HVAC system running efficiently. 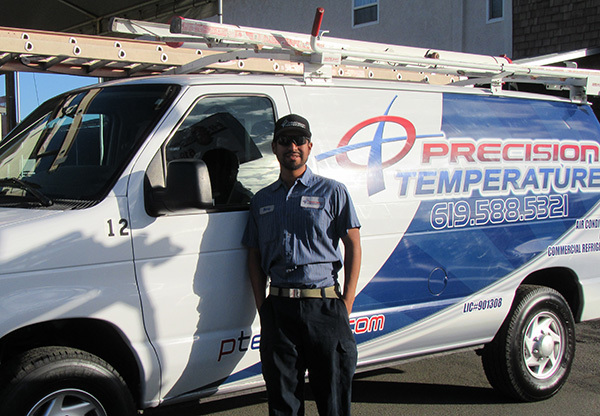 Contact us today at (619) 588-5321 to find out more about a maintenance agreement with Precision Temperature. For local businesses that require commercial refrigeration equipment, that equipment represents a significant investment and is a crucial element of the business’ operations. Even the highest-quality commercial refrigeration equipment requires maintenance, or can malfunction or need repairs. 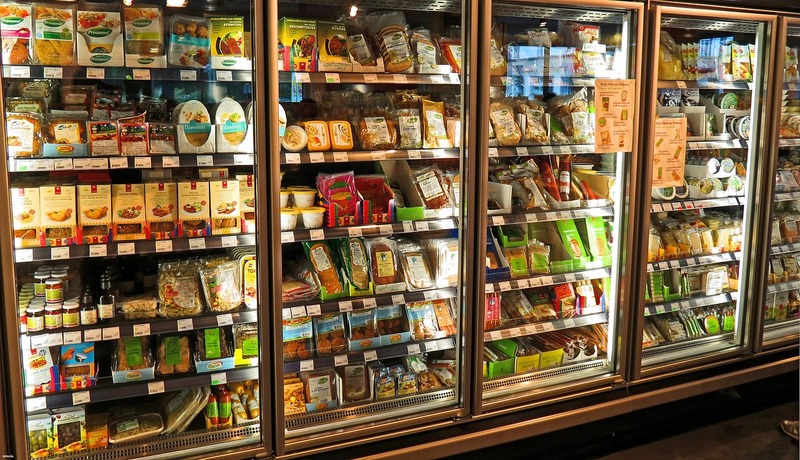 When your business depends on your cooler or freezer continuing to function effectively, it helps to be aware of common problems affecting commercial refrigeration equipment, as well as their solutions. Keeping food cool is the main function of your cooler or freezer. When commercial refrigeration equipment can’t maintain the proper temperature, that’s a big problem! If your refrigerator isn’t cooling correctly, you may have a refrigerant leak, bad seals on the doors, a compressor or thermostat problem, or your equipment may be placed too close to the wall to circulate air properly. 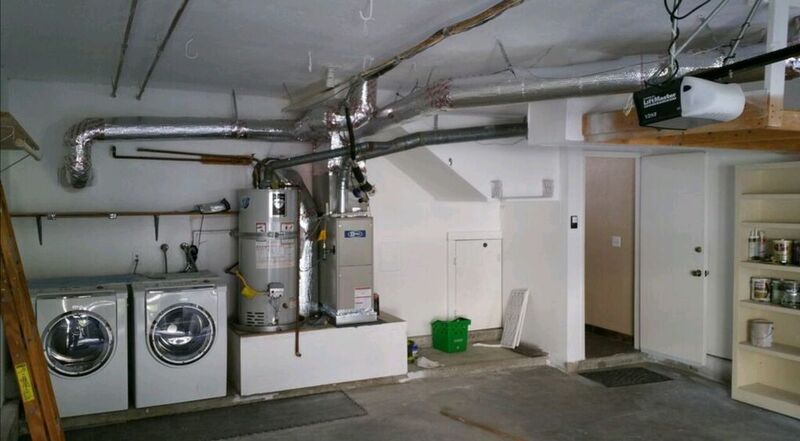 You may need an HVAC/R professional’s help to diagnose and repair the problem. Your refrigerator will only work if the compressor and evaporator are functioning properly. Clean them regularly, following the instructions in your owner’s manual. 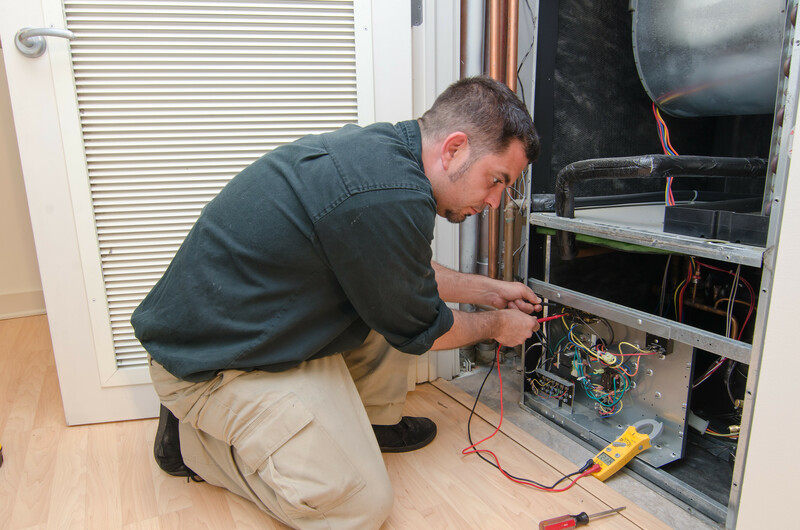 If the condenser is running hot or the evaporator is freezing up, have it examined by a certified technician. Your commercial refrigeration equipment is supposed to be cold, so you might be surprised to hear that ice or frost on its components is actually a sign that something is wrong. A refrigerant leak is the likely culprit – your technician can find and fix it. If your commercial refrigeration equipment isn’t functioning correctly, it’s time to contact a repair company like Precision Temperature, your San Diego-area heating, ventilation, air conditioning, and commercial refrigeration experts. We know you’re invested in your business, so we are, too! Ask us about our maintenance agreement to make sure your refrigeration equipment is getting the regular maintenance it needs to help prevent costly breakdowns in the future. Use our online contact form or give us a call at (619) 588-5321.